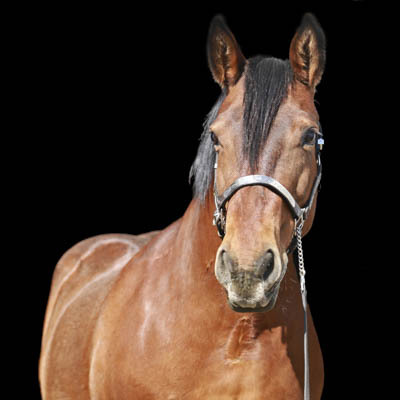 Tim-BR is one of our sponsored horses and her purchase and care (vet, farrier and feed) was made possible thanks to Woodland Tim-BR Mart Grande Prairie. This was their last community donation, and we are so thankful to have partnered with them. 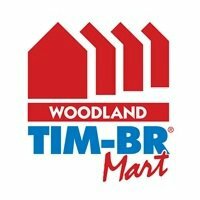 Tim-BR has been at PARDS since 2012. Before starting life as a lesson horse, Tim-BR’s stocky build was put to good use, and she was used as a pack horse. Her large build can be intimidating for some. Just imagine over coming that fear, and climbing up on a large animal…what a great way to improve self-confidence!